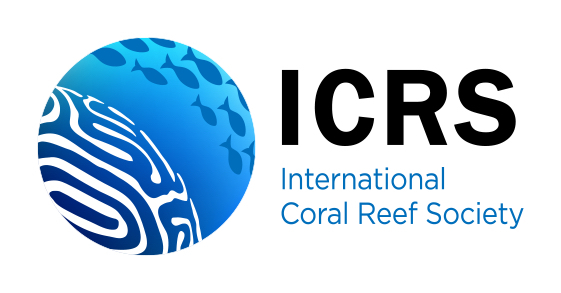 Emerging evidence indicates that individual stressors can modify the coral microbiome; however, few studies have examined the impacts of multiple stressors through natural climatic events. During periods of low and high heat stress associated with the 2015–2016 El Niño, we tracked the microbiomes of two coral species (Porites lobata and Montipora aequituberculata) across sites on Kiritimati (Christmas) Island with different levels of local disturbance (i.e. subsistence fishing, pollution, dredging). At low heat stress, local disturbance was associated with increased microbial alpha diversity (i.e. number of microbial OTUs and their relative abundance) in both species and increased beta diversity (i.e. coral to coral variation in microbial community composition) in P. lobata. High levels of thermal stress subsequently elevated microbial beta diversity in both species at the low disturbance sites up to the level experienced at the high disturbance sites under low heat stress, illustrating that each stressor can destabilize the coral microbiome. However, with high heat stress microbial alpha diversity was no longer significantly different between disturbance levels for either species. Survival of P. lobata throughout the entire El Niño event was greater at low disturbance sites than high ones (40% vs. 15%), suggesting that protection from local stressors may enhance survival of stress-tolerant corals. However, no M. aequituberculata tracked in this study survived the thermal anomaly. Whether enhanced survivorship can be directly attributed to lower microbial diversity, however, remains to be tested. 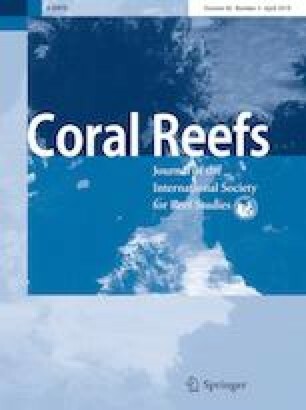 Overall, we found that, rather than acting synergistically, multiple stressors either acted antagonistically to one another (alpha diversity for both coral species, beta diversity for P. lobata) or exhibited dominance (beta diversity for M. aequituberculata), suggesting that multiple stressors cause various interaction outcomes on the coral microbiome and highlighting the need for future research to evaluate these interactions and their consequences for coral resilience. The online version of this article ( https://doi.org/10.1007/s00338-019-01779-8) contains supplementary material, which is available to authorized users. JMI acknowledges funding from a Natural Sciences and Engineering Research Council of Canada (NSERC) Canada Graduate Scholarship and Michael Smith Foreign Study Supplement, and from Sigma Xi, American Museum of Natural History, and the University of Victoria; JKB acknowledges support from NSF RAPID (OCE-1446402), the Packard Foundation, the Rufford Maurice Laing Foundation, an NSERC Discovery Grant, the Canadian Foundation for Innovation, the British Columbia Knowledge Development Fund, the University of Victoria and UVic’s Centre for Asia–Pacific Initiatives. This work was also supported by a NSF Dimensions of Biodiversity Grant to (DOB #1442306) RLVT. We thank Danielle Claar for all of her help with the sea surface temperature data. We also thank Danielle Claar, Kristina Tietjen, Lisa Szostek, and Kieran Cox for assistance collecting the data in the field, and the support of the Kiribati Government in conducting this research.